The VISTA basket has the ultimate luxury and confort, providing máximum security and protection for both the passengers and the pilot. As it can be seen, it has amazing un restricted views even if the passengers are seated. It has been comprehensively tested and fully EASA Type Certified. Four seats for passengers accommodation, including individual foldable trays and full seat harnesses. The wall in front has been lowered to improve the view (Vista!) from the passenger position. Each seat is equipped also with a waist restraint harness to the basket structure. 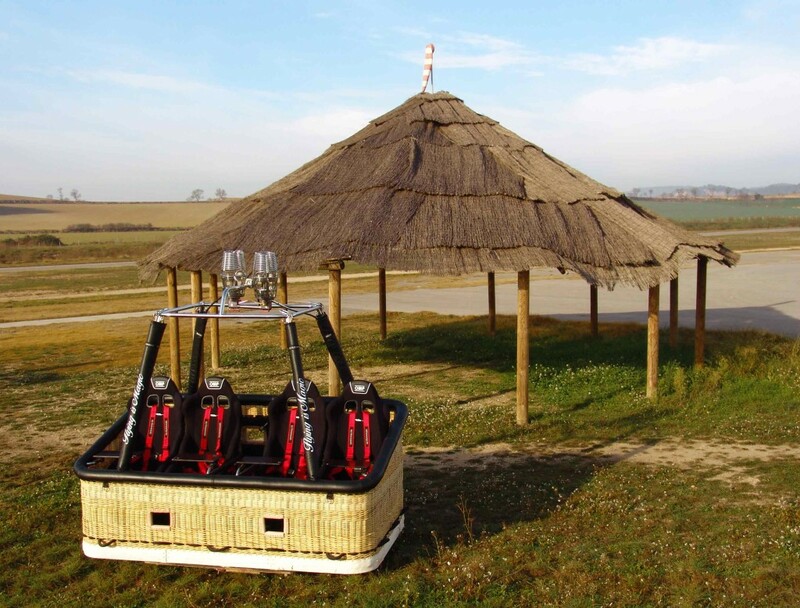 In normal conditions pilot (and crew, if present) stand up at the centre of the basket, behind the two centre seats.